Made with a thermal material that promotes weight loss and size reduction, the Slimming Shaper Capri Pants are your secret weapon for trimming down this year. 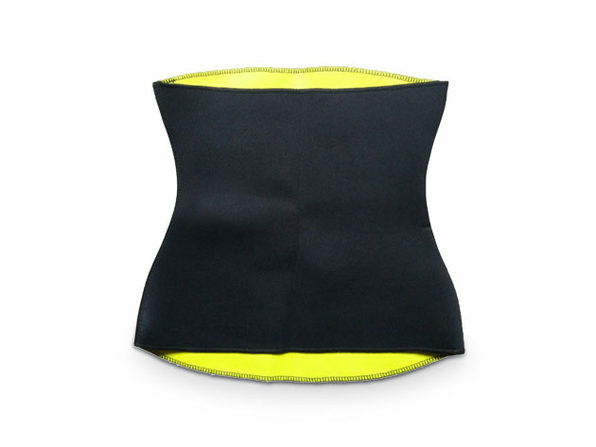 The material is lightweight and breathable yet designed to boost your core temperature and sweat output when you're exercising, helping you maximize every workout. Wear them when you're pushing yourself at the gym or when you're just out during the day and fast track your way to a slimmer tummy, hips, and thighs.